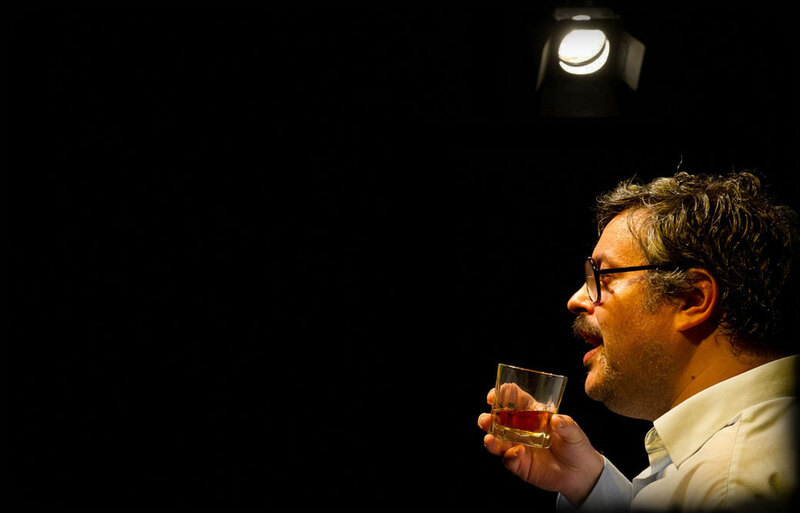 Rob studied Theatre Arts at Goldsmiths, he is co Artistic Director of Brute Farce and Donkey Work. Recent acting credits include: theatre - Around the World in 80 Days, Moll Flanders (Perth Festival Theatre and tour) Table Manners, Homeland, Apple Pie, Pa Ubu in Ubu Disco, A Fan's Club (New Wimbledon Theatre), Burke in Burke and Hare, Officer Klein in Arsenic and Old Lace (Strand Theatre, West End), Fear and Loathing in Las Vegas (The Waterloo Vaults) and The Circus (The Invisible Dot). Film/TV includes: Lead Balloon with Jack Dee (BBC), Galavant (ABC), The Rack Pack (BBC), Wasted (E4), Scrotal Recall (Netflix), online werewolf sitcom Not Barking but Howling and political satire The Movement for Gloom, short films Sugar Girl, 8.3 Minutes and Taylors Trophy and feature England, My England. Rob is also approximately one half of sketch duo Clarkson and Crouch and co-creator of the comedy drama podcast The Paranormalists. Mike is a BAFTA-winning and Emmy-nominated writer, producer, director. He has worked at various independent production companies and produced series, specials, IMAX films and VR experiences as diverse as March of the Dinosaurs, David Attenborough Meets President Obama, Natural History Museum Alive 3D, Battlefield Cell and, most recently, was series director of BBC ONE's landmark Great Barrier Reef with David Attenborough. Mike is part of the creative team Crocanapple with Rob. This is his first play. Kate has been artistic director of the Jack Studio Theatre since 2005. During this time she has produced or programmed over 120 performances, and was recently awarded best Venue Director for the Fringe Report Awards 2011. As director Kate's productions include: Secrets from the Long Grass, Chocolate Bounty, Agamemnon, The Legend of Sleepy Hollow, Fighting, She Stoops To Conquer, A Christmas Carol, Jane Eyre, The Hound of the Baskervilles, Xanthippe, Great Expectations, Can't Pay? Won't Pay!, The Importance of Being Earnest (Jack Studio Theatre); The Miracle (Broadway Theatre); A Fans' Club (New Wimbledon Theatre); Orion (Wilton's Music Hall); Amah (Tara Arts); The Girls' Consent and A Bill of Divorcement (Greenwich Playhouse). 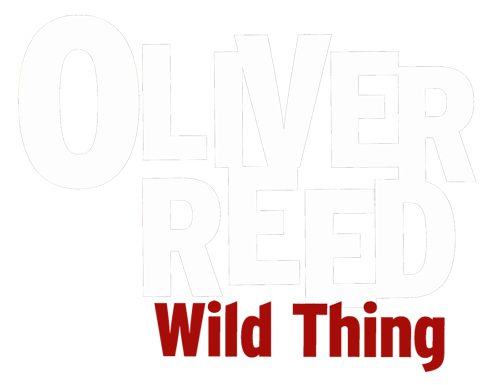 Formerly titled 'One For The Road: An Evening with Oliver Reed', this show first premiered at the Dumfries and Galloway Arts Festival in May 2011.